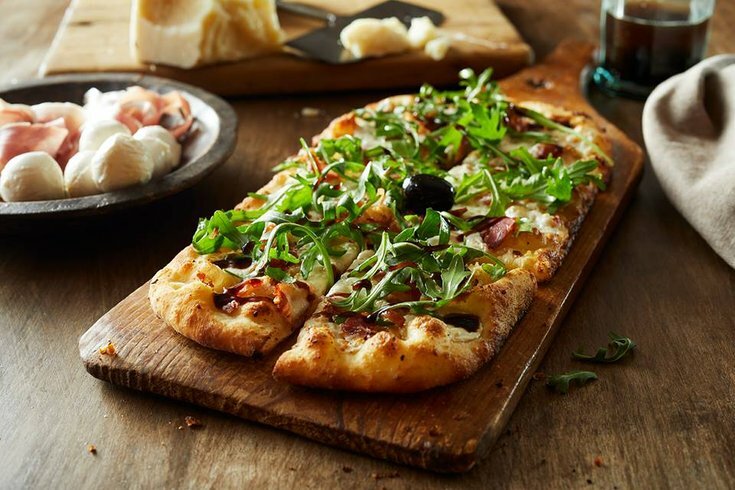 Bertucci’s, the Italian restaurant chain that has among the most addictive bread rolls in all the land, filed for bankruptcy Monday with a reported $119 million of debt. Right Lane Capital agreed to acquire Bertucci’s, though other potential buyers can now make bids. While reports say the majority of locations will stay open, the Chapter 11 filing – which was completed in Delaware – has already led to the closing of several stores. Monday the company announced on Twitter the closure of 15 locations immediately as part of the restructuring. Bertucci's website has since been updated to reflect the closures, listing the 59 locations that remain open. 1/ Today, we announced a restructuring to strengthen our company long-term, though it will have an immediate impact with the closing of 15 locations. We will help our affected team members thru transfers to other Bertucci’s or help securing new jobs locally. According to the court filing, Bertucci’s expects to immediately reject 29 leases, though it’s unclear if those included locations that had closed already. Bertucci’s has locations in 11 states throughout the East Coast, including in the Philadelphia suburbs in Pennsylvania and New Jersey. The store’s locations in Bryn Mawr, Audubon and Warrington are among those newly shuttered. The closings reflects a rise in fast-casual restaurant popularity and the “oversaturation” of the restaurant industry, the court papers stated. As of Sunday, the company reported a total 4,215 employees, about three-quarters of whom work in part-time capacities.